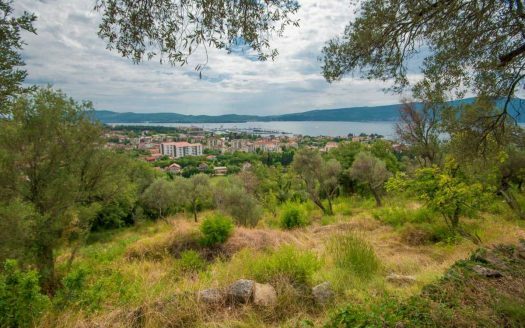 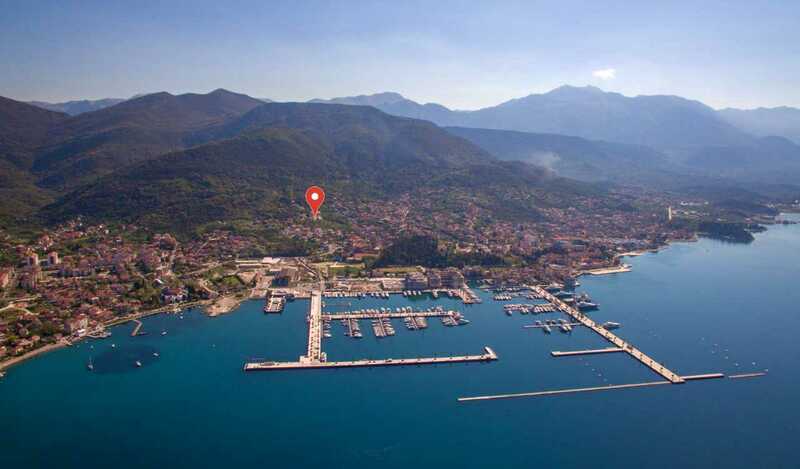 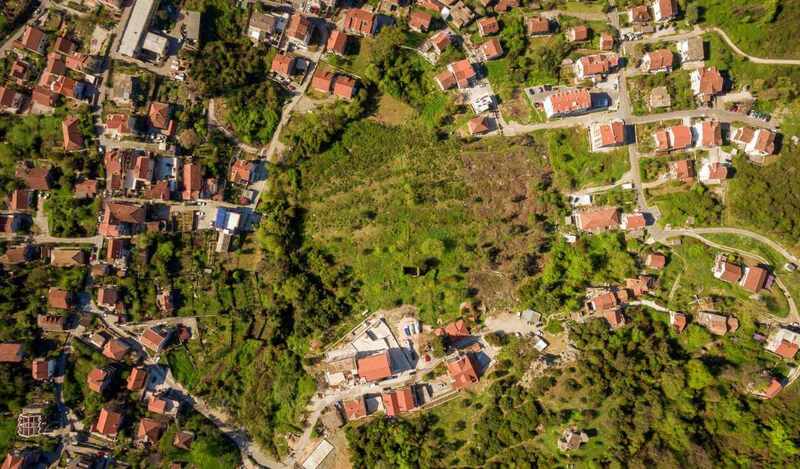 Development land in Tivat near Porto Montenegro Great investment opportunity in Tivat – Hillside development plot for real estate project overlooking Porto Montenegro and the Tivat bay. 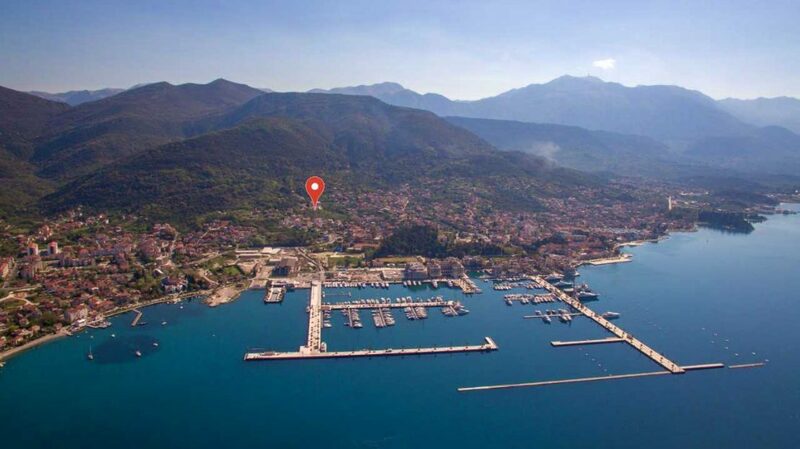 Located only 300m from the sea and Porto Montenegro, this is a unique land parcel for development of luxury real estate project in the bay. 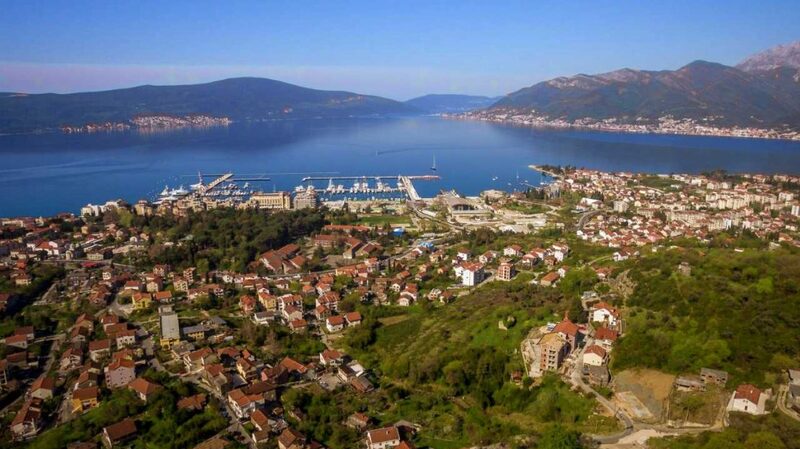 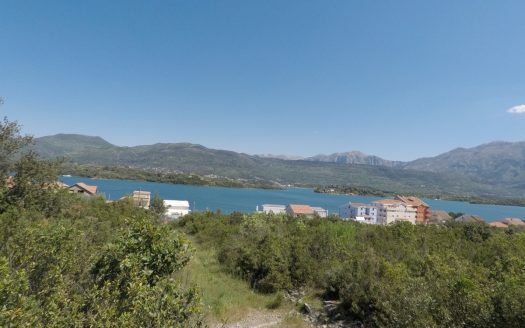 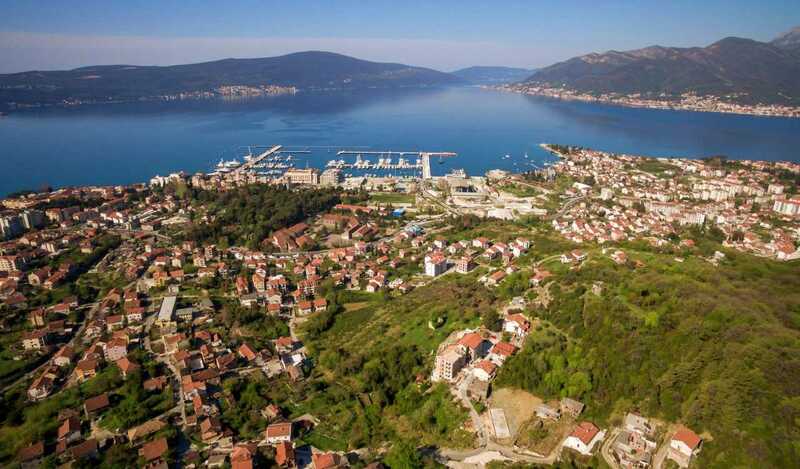 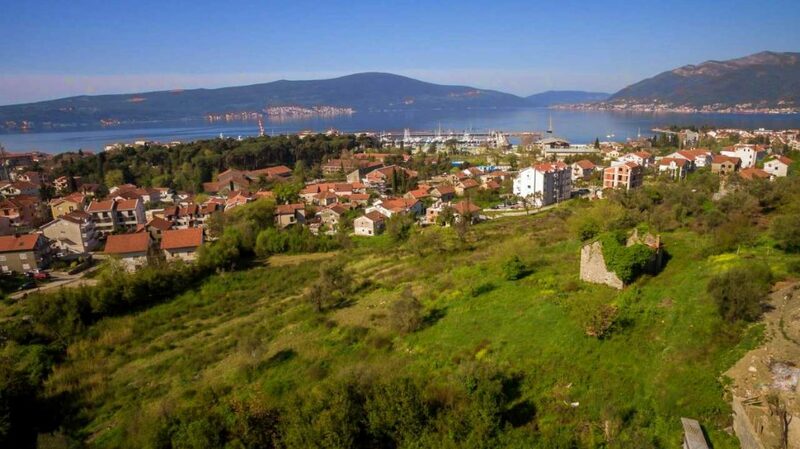 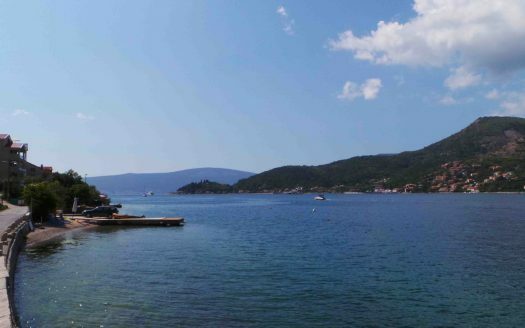 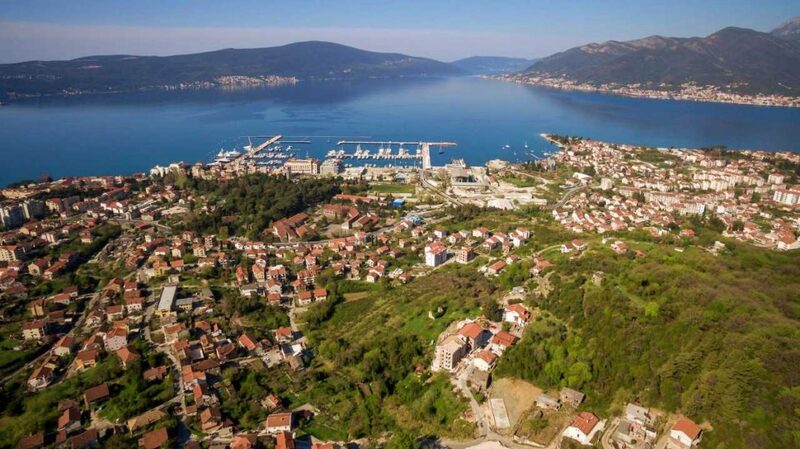 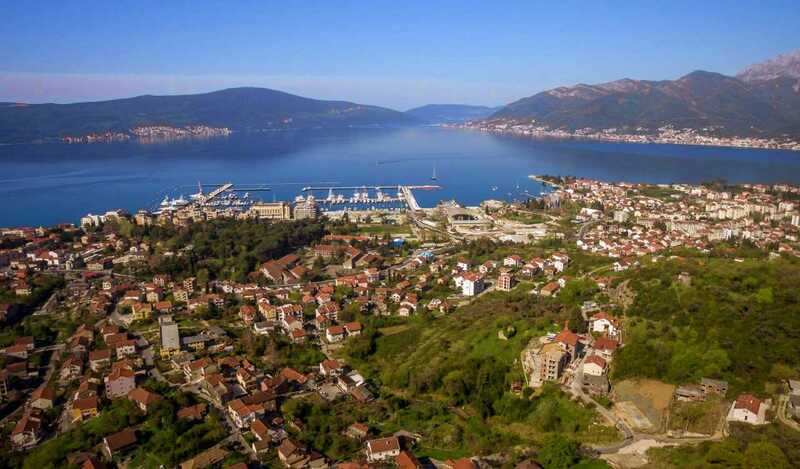 Tivat is becoming a hotspot for investment in Montenegrin real estate, and urbanized land parcels such as this one are uneasy to find on the market. 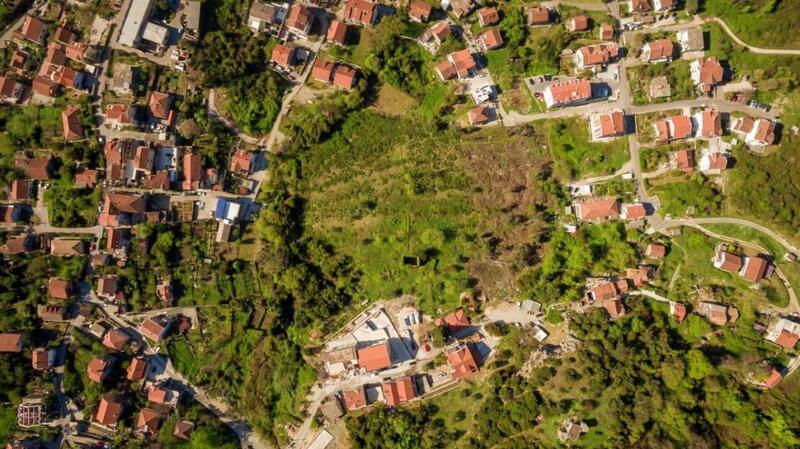 Nine urban parcels. 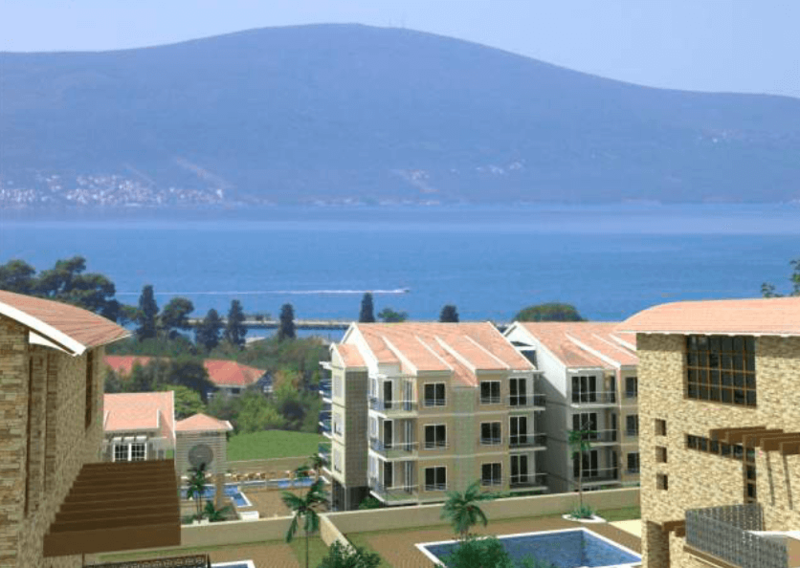 The topography of the land allows all building to have a nice sea view. 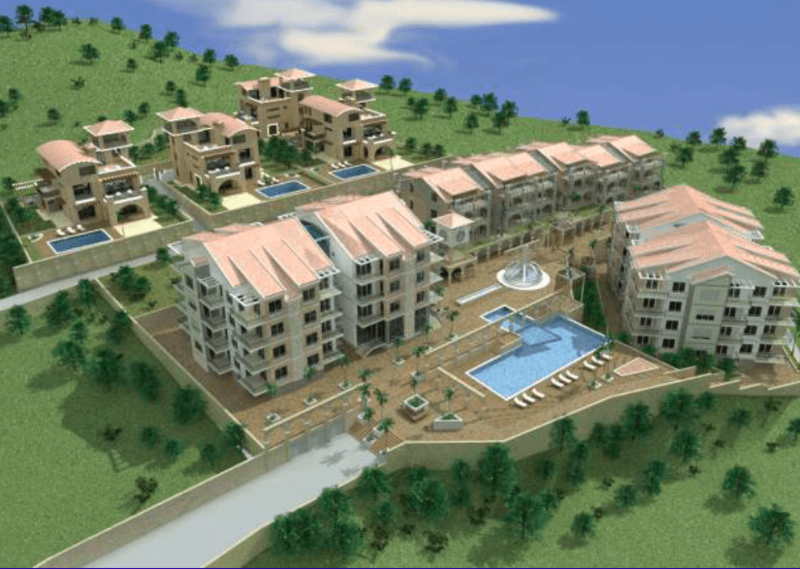 According to the existing concept design the project will have exclusive villas, townhouses, apartments and commercial premises. 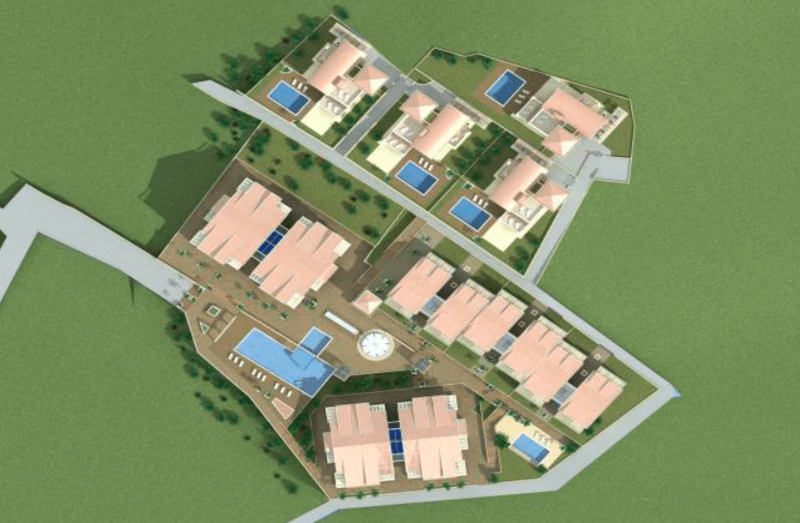 Central area with communal swimming pool, walking area, playground etc.